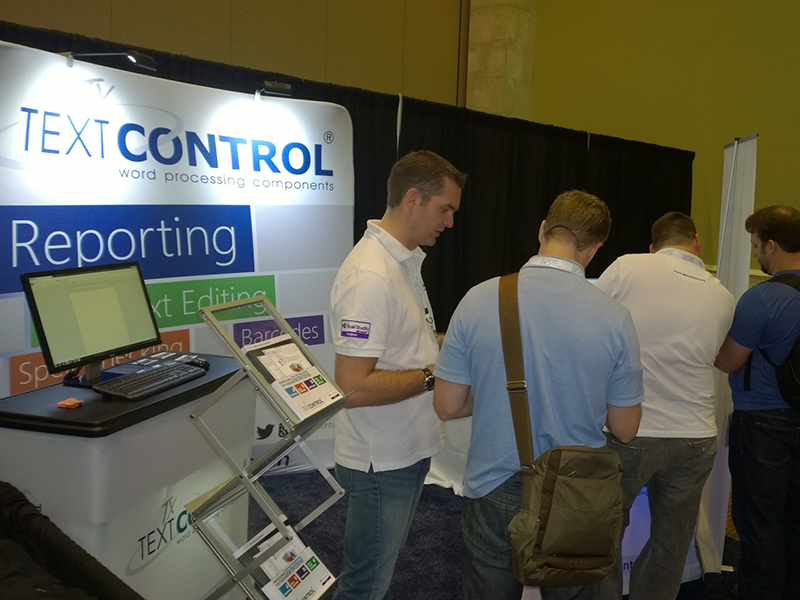 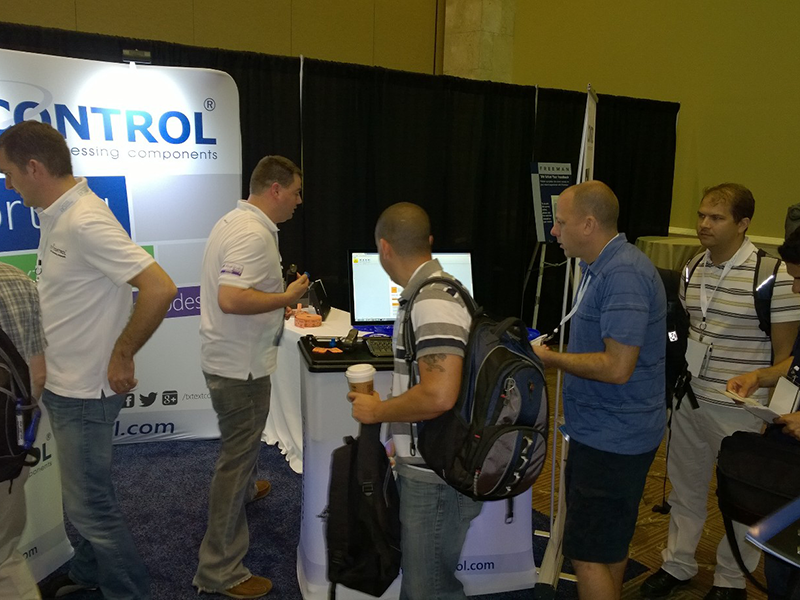 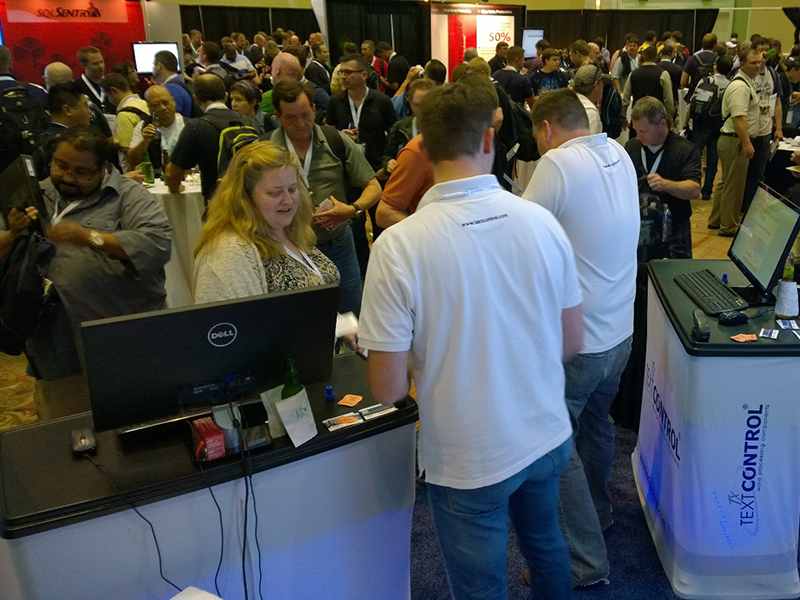 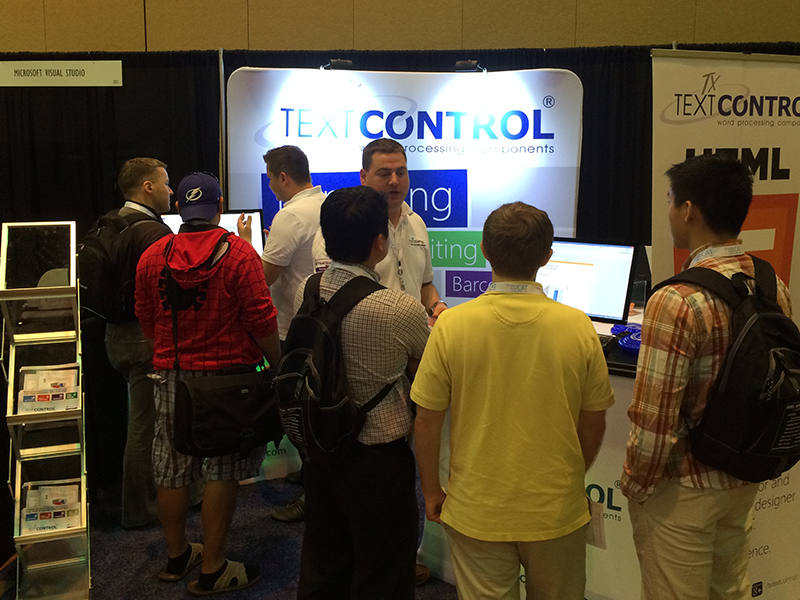 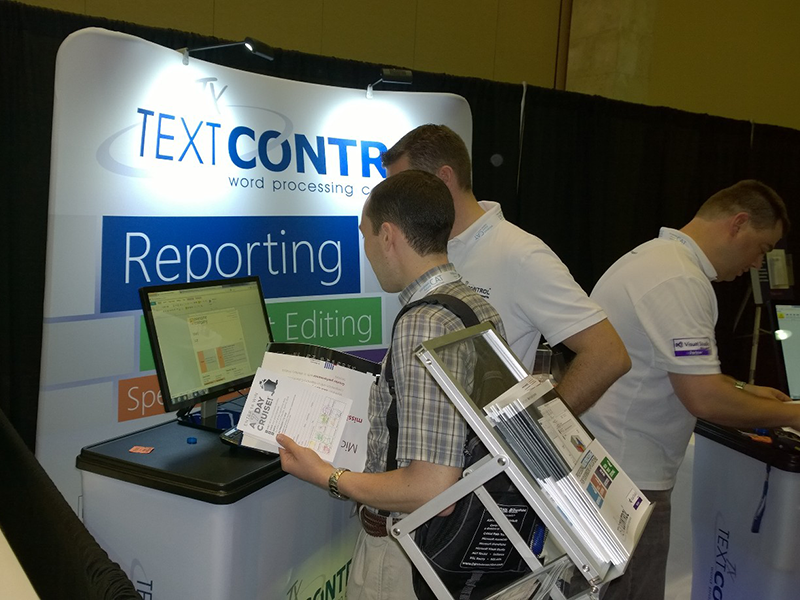 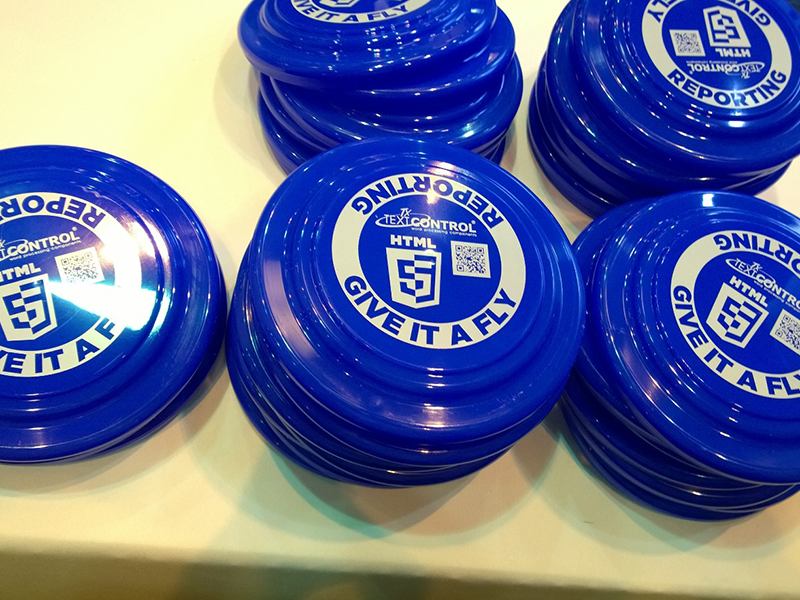 We had a fantastic week at DevIntersection in Orlando, Florida. 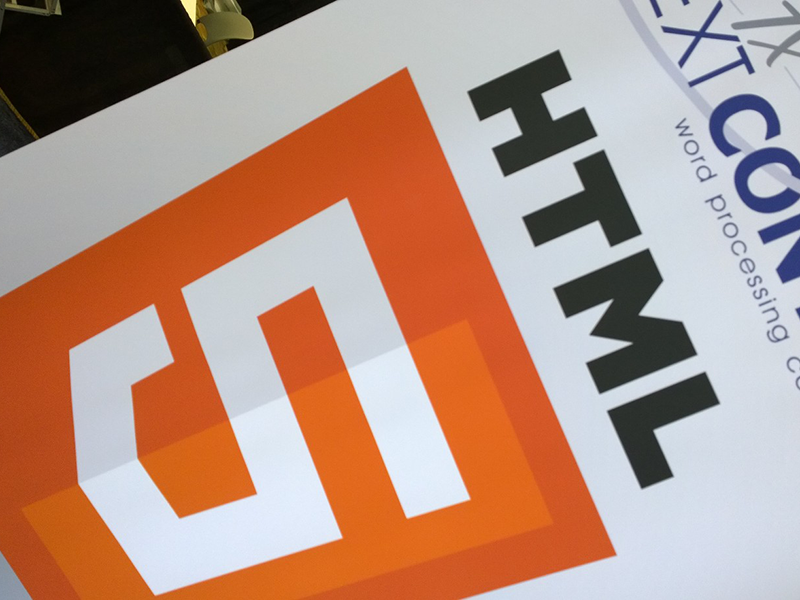 We announced our HTML5 Reporting Roadmap and presented first live demos and attendees were able to test the performance and overall look & feel. 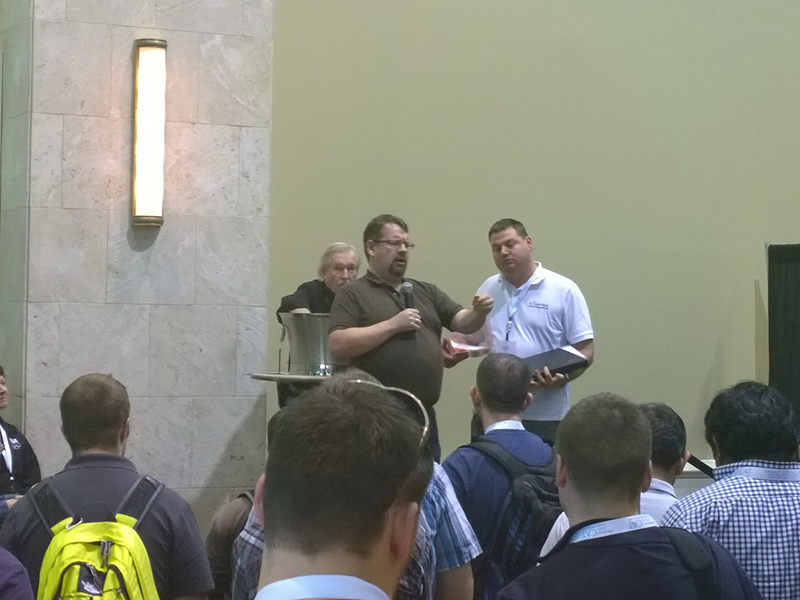 I will follow-up with technical details over the next blog entries. 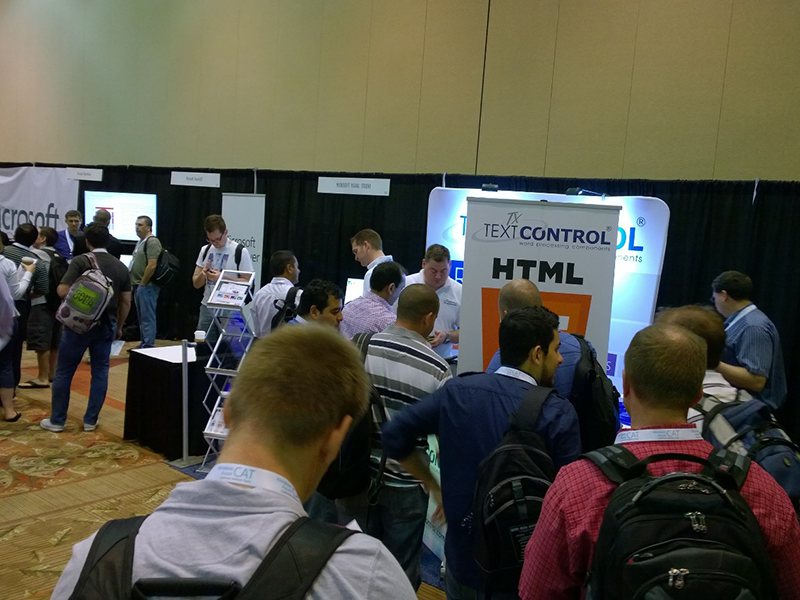 Thanks to so many developers for stopping by our booth, testing and providing your feedback - it was so much fun. 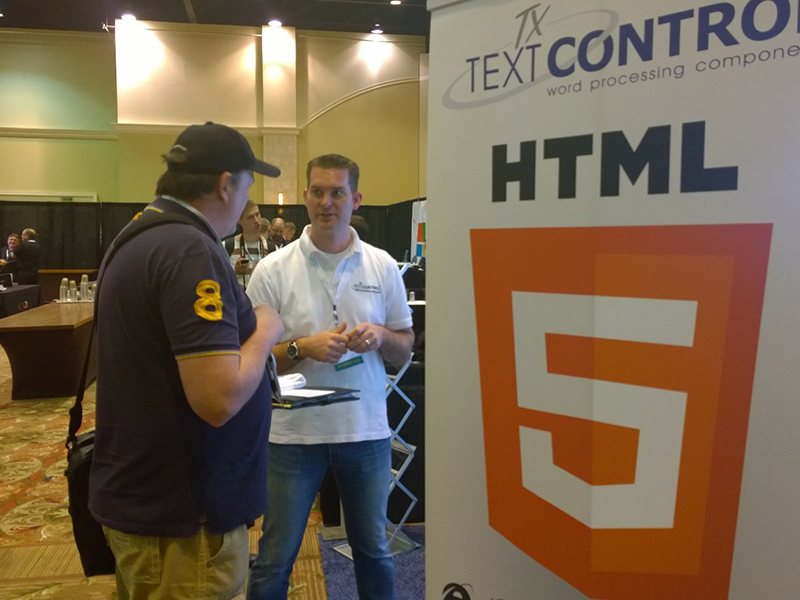 Overall, everyone was impressed of the true WYSIWYG HTML5-based rendering technology and the possibility to create reporting templates in all browsers - without any plugins.